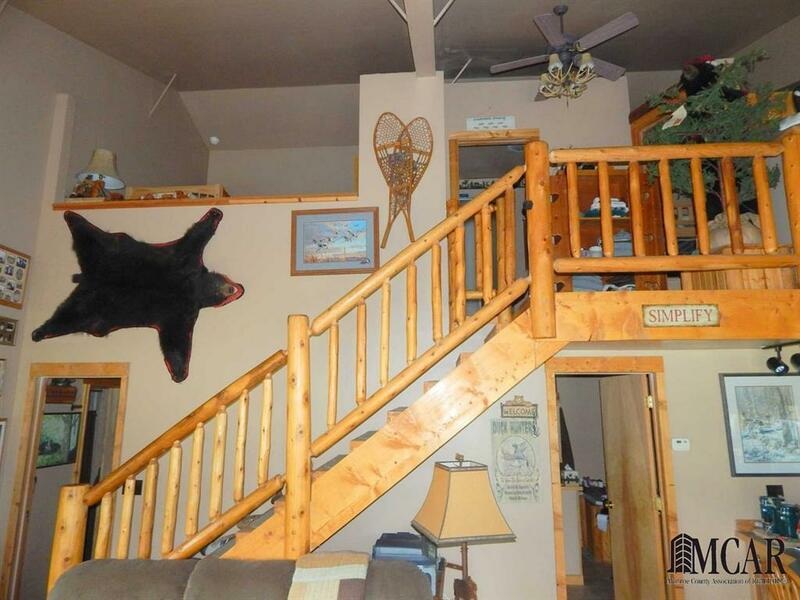 Hunters paradise, nature lovers retreat, or hidden country getaway-80 acres you decide! 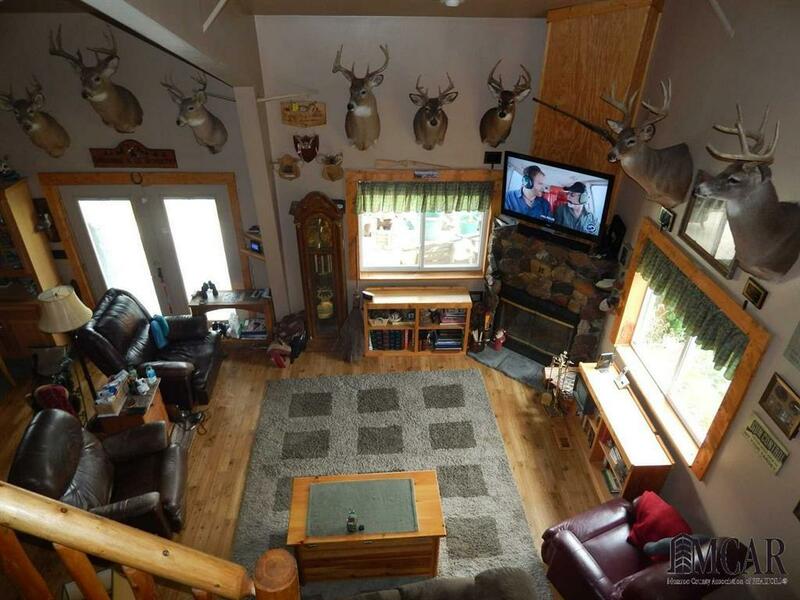 3 bedroom 2 bath hunting lodge. 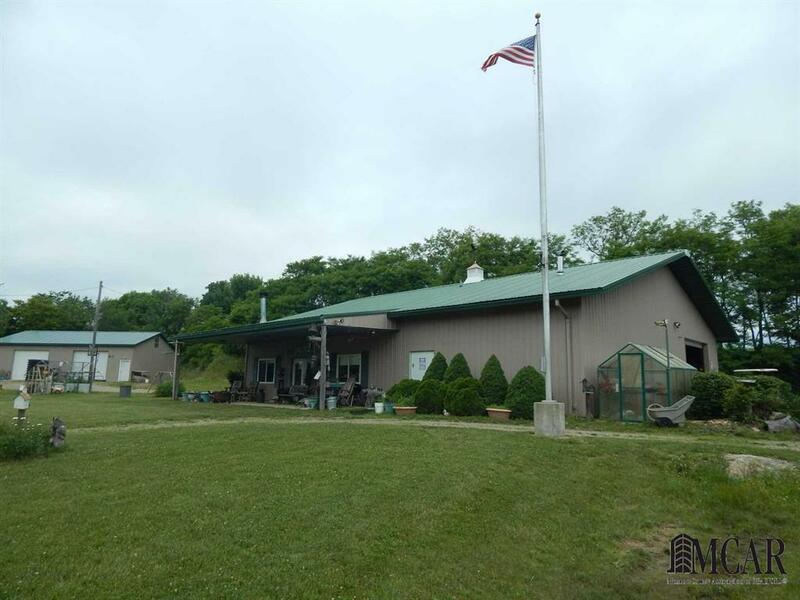 Wooded property with trails, ponds, and spring fed lake. 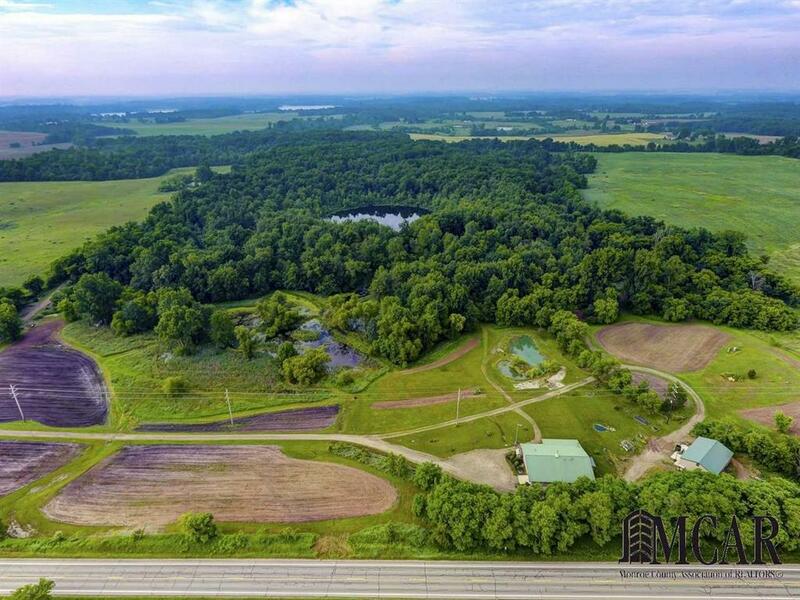 Lots of hardwood trees, feeding plots, 10 blinds-turkey, deer, pheasant, geese, and ducks galore. When you find paradise, don't wait, grab it! Seller open to reviewing splits. IDX provided courtesy of Realcomp II Ltd., via The Danberry Company-Temperance and Monroe County AOR MLS, ©2019 Realcomp II Ltd. Shareholders.